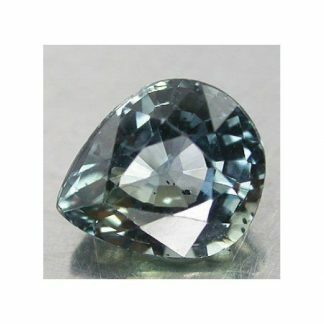 Green untreated sapphire loose gemstone now available for sale, this precious stone display an attractive green color tone with strong saturation and dark tone and some tynt of blue that make this natural untreated sapphire look magnetic and eye catchy, shaped into pear faceted cut with good size and proportion. 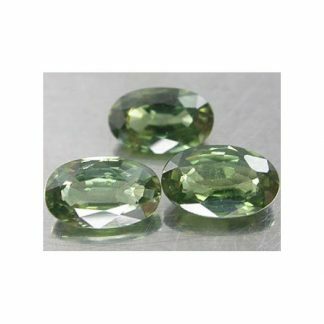 This natural green sapphire weight over one carat and comes with transparent clarity with almost invisible inclusions to naked eye. 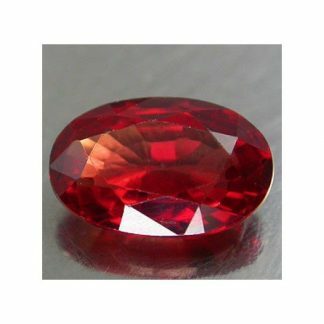 This precious stone is a good choice to make a beautiful jewel like a ring or a pendant. Sapphire is popular and valuable, considered a durable gemstone with an hardness of 9 on the Mohs scale. 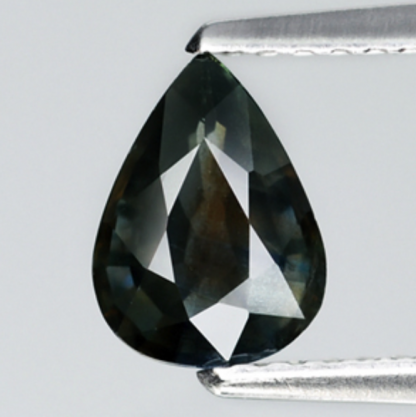 This natural sapphire was genuine earth mined in Thailand and it was not treated. 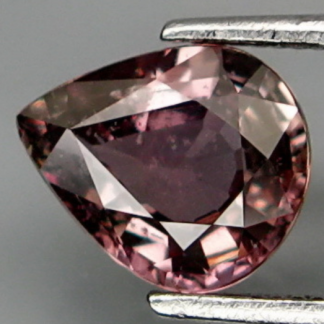 Buy now and pay with paypal, you will receive the exact gemstone showed in the images. 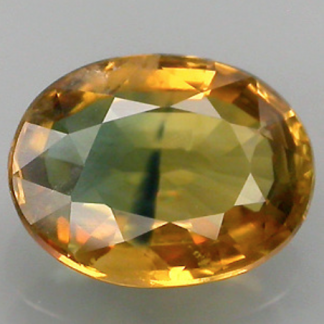 Size: 7.6 X 5.6 X 3.3 mm.